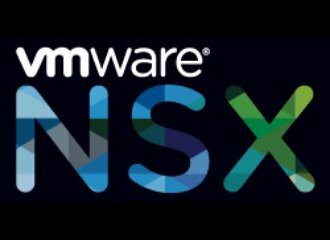 NSX for vSphere 6.4.1 has been released and it brings a couple of good nuggets. Most of all, it is now compatible with vSphere 6.7 – so if you want to go to vSphere 6.7 and NSX was holding you back, start your upgrade engines! 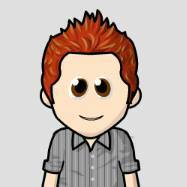 The Service Composer: Security Groups, Policies and Tags. The User-ID functionality (layer-7 distributed firewall) can now also be used on Windows 2012 and Windows 2012R2. Another awesome release with some useful things. For the full release notes, check below. What happened to NSX Edge and Logical switch icons under the Network and Security tab? Why they don’t show up? The HTML5 interface does not include the Edges yet, so use the vSphere Web Client for managing those for now.